Is it good to provoke people? What comes to mind when you hear the word provoke? Most people have negative associations with the word. I like this Merriam-Webster definition of provoke: to provide the needed stimulus for. When complacency and survival overtakes a thriving and effective team, you have three choices as the team leader: ignore their gifts, address them poorly, or provoke their hidden potential. Greatness lies inside all of us: that includes you and your team members. 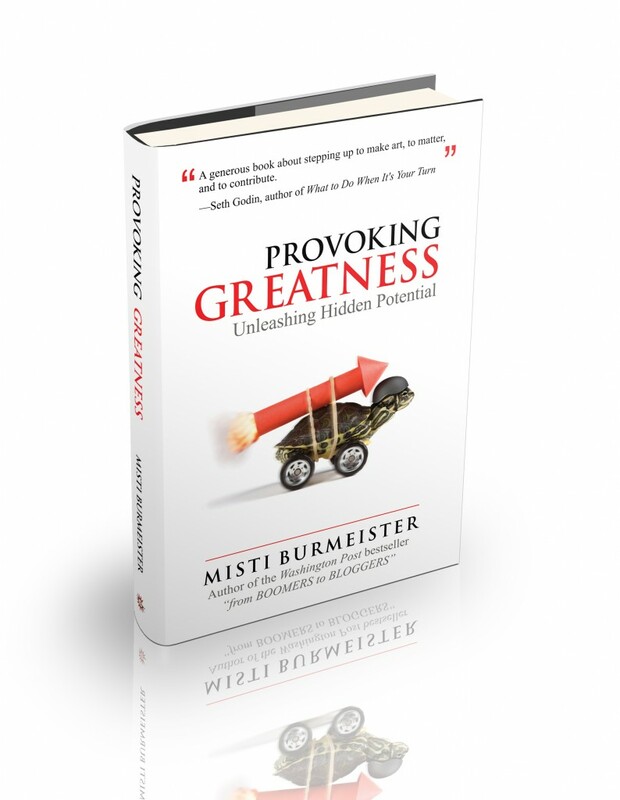 Please visit https://mistiburmeister.com/ProvokingGreatness/ for more information and free leadership resources.